staff has gained, we are working with companies all over the world to actively lower trash removal costs while increasing the value of current waste streams. Most importantly, we are helping to reduce the growth of our Nation’s landfills. 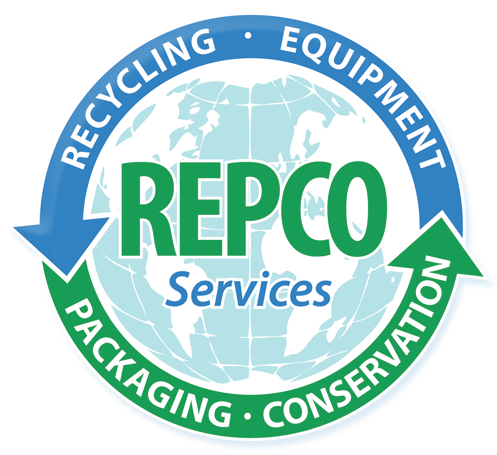 REPCO is leading the way and making a difference! 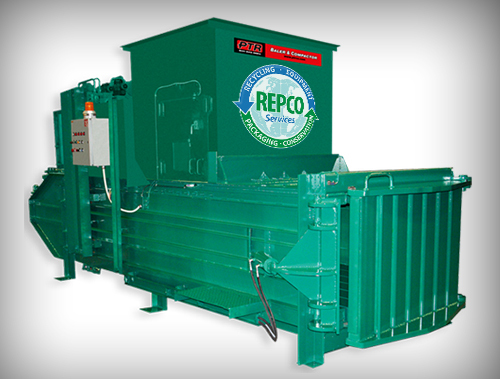 REPCO provides a complete array of recycling services. 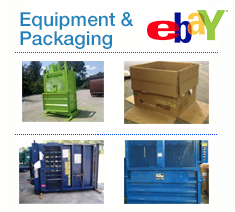 We purchase all types of scrap including plastic, paper, metal, cardboard, e-waste and more. 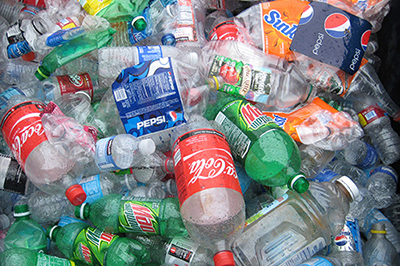 We offer a large inventory of processing equipment and packaging products, plus other resources needed to create a successful recycling program and begin minimizing waste while maximizing value. 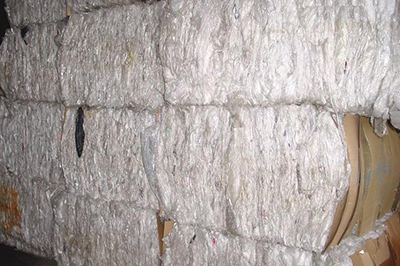 REPCO buys and sells all types of plastic scrap for recycling, (LDPE, HDPE, PET, PS, PP, PVC, etc) in all forms. These forms can include film or bag scrap, whole or ground bottles, bottle preforms, sheet and can pads, mixed parts, purge, pellets and more. We provide prompt and professional transportation services for all shipments, including LTL, domestic and export shipping. REPCO pays all transportation costs, provides complete documentation and certified weight tickets, picking up materials directly at your dock. 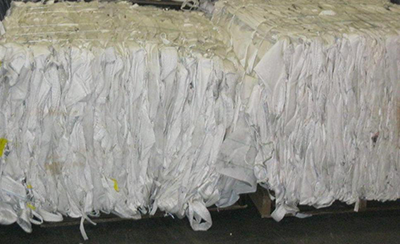 Waste audits are essential in assessing material value as well as determining scrap volume and load frequency. 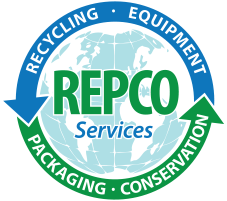 REPCO will evaluate your current recycling program and work directly with your staff to help implement changes or improvements to decrease your costs and increase your revenue. 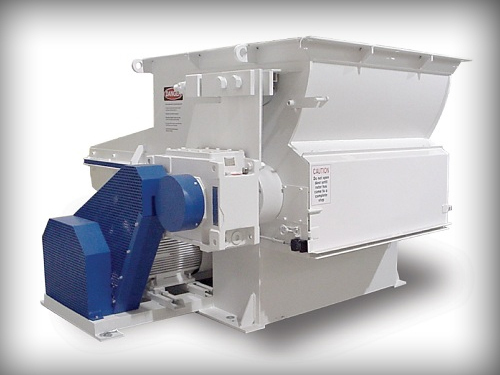 REPCO offers both new and used industrial recycling equipment. 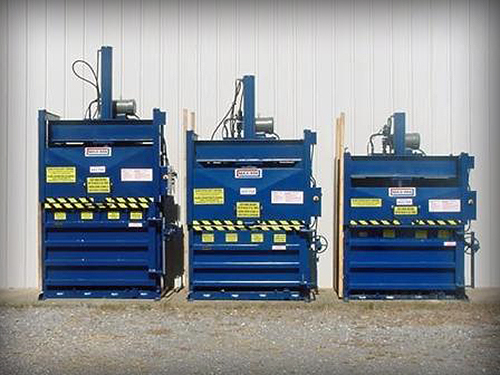 We can purchase your used equipment and provide upgraded and affordable refurbished equipment, or help you design and install brand new custom built machinery. Our extensive knowledge of current innovations and over two decades of experience allows us to meet all of your equipment needs. REPCO provides precision parts, superior service and immediate installation or repair Nationwide. We offer excellent financing options and zero-down payment programs available to those that meet certain minimum requirements. Please call and speak with our equipment department for more information and begin the qualification process. 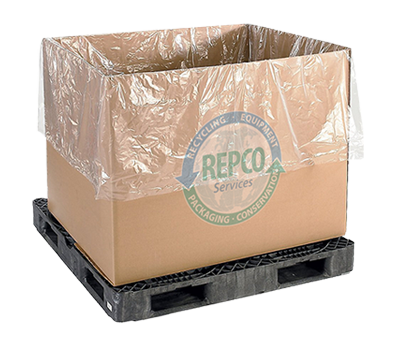 REPCO is one of the largest dealers of new and used Gaylord boxes in North America. 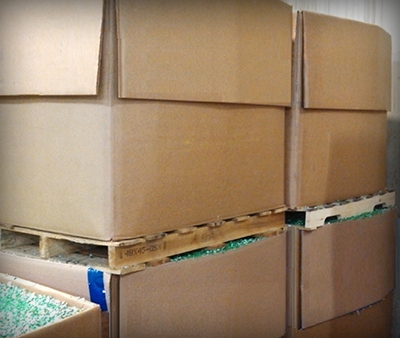 Gaylord boxes can be used to package plastic, metal, paper and other products, with the capacity to hold over 1000 lbs and conveniently stack to optimize storage space and trailer weights. Our Gaylord box quality and performance is unmatched and fully guaranteed. Although Gaylord boxes will vary in size, shape and thickness, most of the Gaylord boxes we provide will adhere to the following specifications. 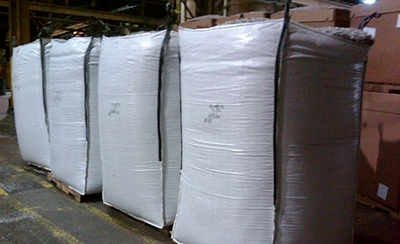 REPCO is quickly becoming one of the largest National providers of Flexible Intermediate Bulk Containers (FIBC), also commonly known as bulk bags. 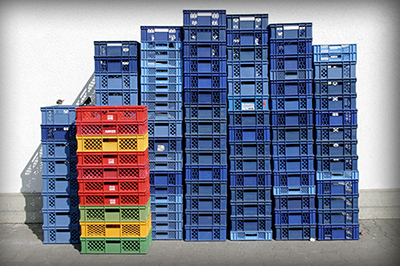 They come in various shapes and sizes and are an affordable alternative to Gaylord boxes, offering flexibility in shipping and filling options, while not sacrificing capacity or quality. Whether you choose from the multiple styles and sizes of used bags available, or prefer to order brand new bags to match exact specifications, we will meet all your requirements and deliver a quality product. 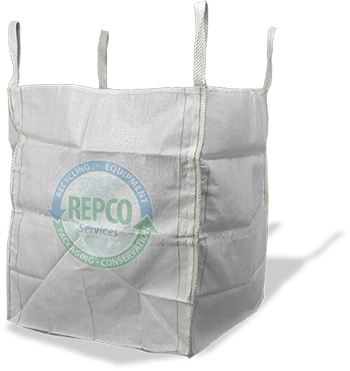 REPCO also provides additional shipping products such as baling wire, box liners, pallets, slip sheets and other items available upon request. 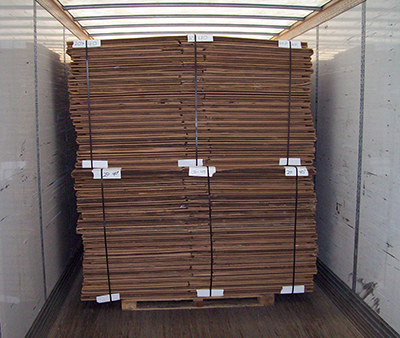 We have the resources to handle all your packaging needs and our staff will always offer prompt and professional service. Call us today for pricing and availability. Every day, excess carbon dioxide is being released into our air, land and oceans, from our natural resources where energy is generated. 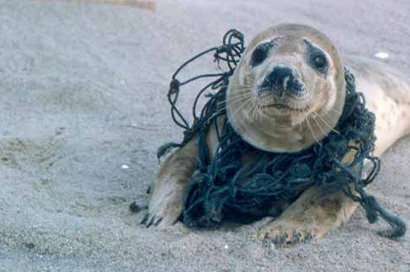 Here are some basic facts about conservation and recycling along with suggestions of simple acts we can do to make a difference. Don’t waste energy! Install high efficiency light bulbs and faucets in your home and office. Using dimmer switches, motion sensors and LED lights can immediately reduce your electric bill by over 10%. Turn off TVs, lights, and computers when not in use and unplug other unused electronics. They account for over 20% of all home energy usage. Change air conditioning filters at least once per month. Purchase energy efficient appliances with the Energy Seal logo. Don’t waste water! You would be wasting 24 gallons of water daily by leaving the water running while brushing your teeth for two minutes twice per day. Fix all leaking faucets. On average, home leaks account for 10,000 gallons of water wasted every year, which is enough to fill a backyard swimming pool. Turn the water heater temperature down to 120* and use a timer to avoid unnecessary heating. Don’t waste gas! Combine errands, carpool and utilize public transportation whenever possible. Or better yet, go for a walk! Recycle grocery store bags. Most stores provide recycling bins at the door. 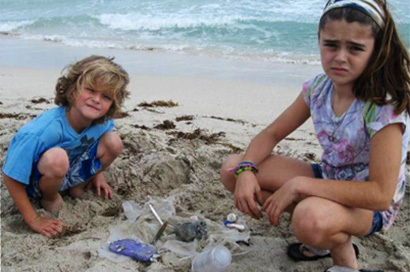 Reduce our landfills by recycling old cell phones and used ink cartridges. 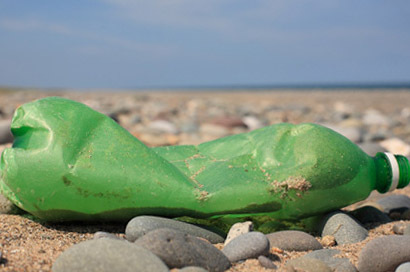 Reuse a washable drink container instead of single serving plastic bottles. Replenish our natural resources by planting a tree!